Data engineer vs. Data scientist- What does your company need? With data becoming an integral part of business, data-centric job roles are gaining prominence with companies. Often, there is a confusion between various data science job roles and companies are often tangled in determining whether they need a data engineer, a data scientist or both. Many organizations and IT professionals do not have a clear understanding on the differences between these data science job roles and assume that both these data scientist and data engineer jobs are inherently similar - it’s just that the names of these data science job roles are different. 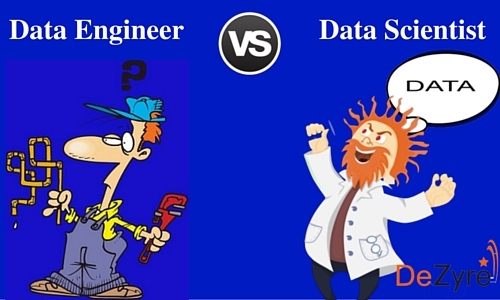 To ease the confusion, people have about the two popular data science job roles, here is a simple blog that helps you understand the differences between the two - Data engineer vs. Data scientist. This article aims to help the readers decide the best data science job role- data engineer or data scientist for themselves, based on their skills and career goals. If you are beginning a career in the big data industry and have set an end goal to become a data scientist, then the foremost step is to master the skills of a data engineer. This article might not join all the dots for you but the ultimate motive is to help you think about this so that you take the right career path. 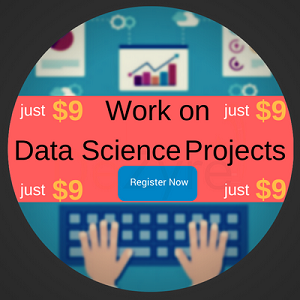 Are you interested in learning more about the various emerging data science job roles to grab high-paying big data jobs? If you would like more information about Data Science careers, please click the orange "Request Info" button on top of this page. “A data scientist figures out how to recommend products for you on Amazon, how to order the posts in your Facebook stream, and how to suggest the next music track in Pandora. Google has lots of software and countless servers powering its services; the data engineers are the ones who build and maintain all of it. They will likely work with Hadoop, MapReduce, Storm, and all the other Big Data technologies out there, depending on the needs of the project.”- said Bob Moore, CEO, RJ Metrics, a big data analytics firm. Many organizations consider the job titles data engineer and data scientist to be synonymous but ideally the two data science job roles are overlapping but with different skill set and experience. 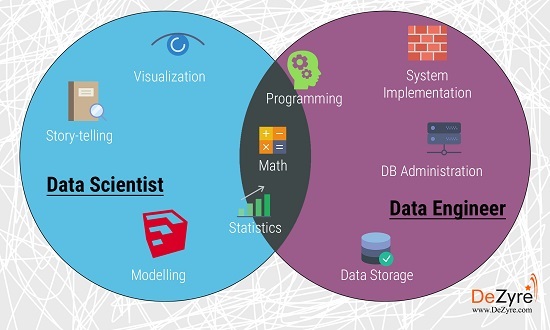 Data scientist and data engineer are the not so odd couple in big data analytics world - as many data scientists can do data engineering in a small scale. However, when the application grows into a huge production solution then it requires the involvement of dedicated data engineers. Similar, a data engineer can do data analysis and data visualization to a certain extent but their primary focus is not on research. Who is a Data Engineer? Data engineers are professionals who provide a platform for modelling data. The job role of a data engineer involves gathering, storing and processing the data. Data engineers possess excellent software engineering skills, in-depth knowledge of databases and familiarity with data administration. The core value of a data engineer is their ability to construct and maintain data pipelines, that helps them distribute information to data scientists. With good understanding of algorithms, data engineers can run basic learning models. 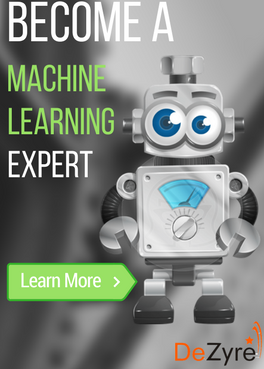 However, as the complexity of the underlying business problem increases, professionals need to run more sophisticated machine learning algorithms. This is where the skills of a data engineer become limited and organizations need to hire data scientists. Data engineers wrestle with the difficulties of database integration and messy unstructured big datasets. The end goal of a data engineer is to provide clean data in usable format to data analysts, data scientists or whosoever might require. To sum it up, data engineers are data geeks who lay the foundation for a data scientists to work easily with the data needed, for their calculations and experiments. According to Indeed, the average salary of a data engineer in Los Angeles, CA as of May 13, 2016 is $110,000. According to Glassdoor, the average salary of a data engineer in New York as of March 10, 2016 is $95,526. According to Glassdoor, the average salary of a data engineer in San Francisco as of March 10, 2016 is $101,524. Construct and maintain highly scalable database management systems. Define and develop data set processes data modelling, data mining and production. 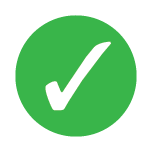 Install and update various disaster recovery procedures. Suggest various methodologies to enhance data reliability, data efficiency and data quality. Develop specialized user defined functions and analytics applications. The tools and skills that are utilized by data engineers are mostly dependent on which part of the data pipeline they work on. For example, if a data engineer is at the rear end of the data pipeline, which requires building APIs for data consumption, integrating datasets from external sources and analysing how the data is used to nurture business growth - then knowing a language like Python is enough. 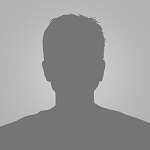 Any code related to data ingestion from other providers can be written in Python programming language. Python is a robust language and can talk to any data store like NoSQL or RDBMS. Data engineers might have to use big data technologies like Hadoop and Spark to suggest improvements based on how data is consumed. Hadoop and related tools like Pig, Hive, HBase, etc. If you have the misconception that data scientists are magicians with secret formulas to extract meaningful insights from data - then you are mistaken. The best way to define a data scientist is - “A rock star statistician with above average software engineering skills.” The job role of a data scientist is majorly concerned with data exploration and analysis to produce meaningful insights, which can add value to an organization’s growth. A data scientist, networks with both clients and executives of the organization, to deliver data driven insights. The end goal of a data scientist is to build data products and present those to the various stakeholders of the business. A good enterprise data scientist is the one who customizes and changes the machine learning models after they have been built to meet the constantly changing business requirements. According to Glassdoor, the average salary of a data scientist in Los Angeles, CA as of April 29, 2016 is $112,000. According to Glassdoor, the average salary of a data scientist in New York as of May 10th, 2016 is $108,659. Construct and plan big data analytic projects as per business requirements. Build new analytical methodologies and tools as required. Create data definitions for new database files or tables as required for data analysis. Work together with various stakeholders of the business to integrate the results of analysis with existing application systems. Expert knowledge of Math & Statistics. Data Visualization & Storytelling Skills. Knowledge of Machine Learning Algorithms. Identifying Questions and finding Answers through data. Finding correlation between dissimilar data. A data scientist begins with an observation in the data trends and moves forward to discover the unknown, whilst a data engineer has an identified goal to achieve and moves backward to find a perfect solution that meets the business requirements. Data Scientist job role is more like a research position whereas the job role of a data engineer is more inclined towards development. Many data engineers are involved with complex data transformations and writing machine learning code but it is not the skills they possess that make them different, it’s the focus. The main focus of a data scientist is on the data mining task or statistical modelling whereas a data engineer emphasizes more on cleaning the data, coding and implementing the machine learning algorithmic models that have been perfected by data scientists. Recruiters today, while hiring a data scientist, look for statistical knowledge and supreme programming skills in tools like Python and R for applied mathematics. Considering the fact that it is very difficult to find a “unicorn” (one can expect a very senior data scientist to be a unicorn) but professionals who can outshine the coding skills of a data engineer can begin their career as a junior data scientist. There are very few data scientists who have a very good business acumen so they tend to occupy the gap between a data engineer and a business analyst. A data scientist helps both, by using the skills that neither of them has, without having to be a unicorn. Having understood the differences, it is necessary to understand, that at times there is an overlap in these two data science job roles based on the business and the structure of the IT department. In several situations, organizations might require the data engineer and data scientist to handle all the statistical and math related calculations for data analysis. Both might also be required to program for big data applications and databases. 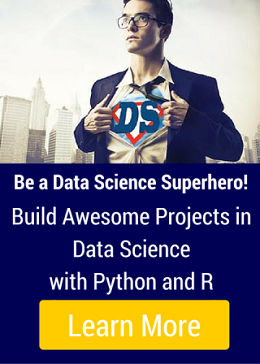 Data scientist job title cannot be assigned to anyone working with data. Smaller companies might refer to professionals working with databases and analytics as data scientists but in reality any big data initiative requires a team of data professionals like data engineers, data scientists and data analysts who can take charge of various tasks like data architecture and infrastructure, performing analytics and delivering valuable insights. It is too early now, to clearly differentiate a data engineer and a data scientist but considering the little separation of responsibilities for the unicorn data scientist- both the data science job roles are equally important in a data science team. Considering data science discipline to be in early stages of maturity, there will be, even more differentiation in future among the various data science job roles related to collecting data, storing it, manipulating it and securing it. Companies are on the verge of finding competent data engineers and data scientists who can help them create, store, manage and understand data. What interests you - a data scientist job or a data engineer job? There are several options when it comes to working with a career in big data. If you are interested in exploring one of many such data-related careers, then please drop a mail to anjali@dezyre.com or let us know in comments below. Q: Are you interested in learning more about the various emerging data science job roles to grab high-paying big data jobs? Q: What interests you - a data scientist job or a data engineer job?